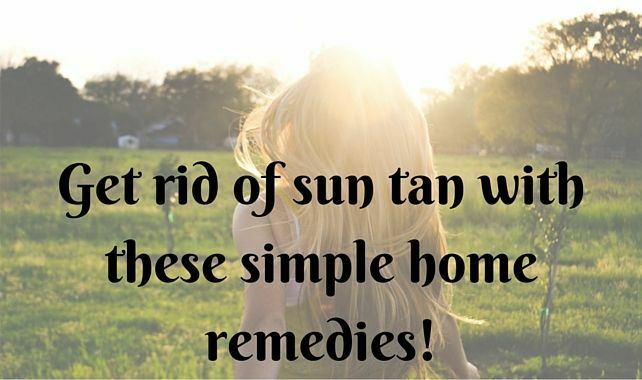 Get rid of sun tan with these simple home remedies! The sun is out. It’s summer and if you are out there, it is quite natural that you could end up with tanned skin. Sun tan is not fun. Not just that it spoils your looks, but over the time it can lead to dangerous skin issues, including skin cancer. So it is much better to first avoid situations that could lead to sun tan. Avoid going out in the sun at peak hours like between 11 am and 3 pm. And if you have to go out, take measures to cover your skin as much as you can. Avoiding exposure is the best way to avoid sun tan. But if you absolutely have no choice, and you end up with tan on your skin, these home remedies should help you, no worries! Yoghurt is known for its skin brightening properties. It can soothe your skin and can remove the tan. It will also improve your skin tone. Honey is a wonderful moisturizer. And it makes sure that your skin stays hydrated, and elastic after the burn. And optional ingredient in this face pack is lemon. I made it optional because, lemon is an ingredient that can make your skin photo sensitive. So if you have to go out again in the sun, you should either avoid lemon in this pack or apply sunscreen (homemade sunscreen lotion recipe coming soon!) before going out. Take 2 tablespoons of Yoghurt and one tablespoon of honey. If adding lemon, squeeze out the juice of half a lemon into this mixture. Mix well with a spoon. Apply the pack all over your face, knees and elbows and anywhere you have tan. Wait for 15-30 minutes and then wash off with cool water. Use a mild soap. Sandalwood is known for its soothing and bleaching properties. It can remove dead cells from your skin. 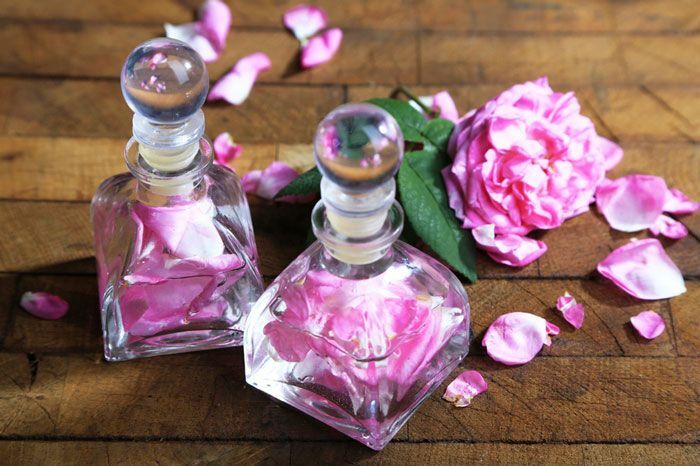 Rosewater is a calming agent. Take two tablespoons of sandalwood powder in a bowl. Add enough rosewater to it to make a thick paste. You could add a few drops of olive oil to this mixture for added moisturizing benefit. Apply this pack in the affected area and leave for 20 minutes. Then rinse will cool water using a mild soap. Saffron is very powerful in removing your sun tan. It can also brighten your skin. Soak a few strands of saffron in 2 tablespoons of milk overnight. The next morning, using a hand blender (or a small mortar) make a paste of the milk and soaked saffron. Apply this paste on the affected area. Leave for 15-30 minutes and then wash off with a mild soap. Orange is rich in Vitamin C and hence will not only remove your tan but will also help generate new cells in your skin. Orange also has collagen which will tighten your skin (and helps with anti-ageing). Mix two tablespoons of orange juice with two tablespoons of yoghurt. Apply this pack all over your face and other areas as needed. Leave it for about 20 minutes after which you can wash with mild soap and rinse with cool water. 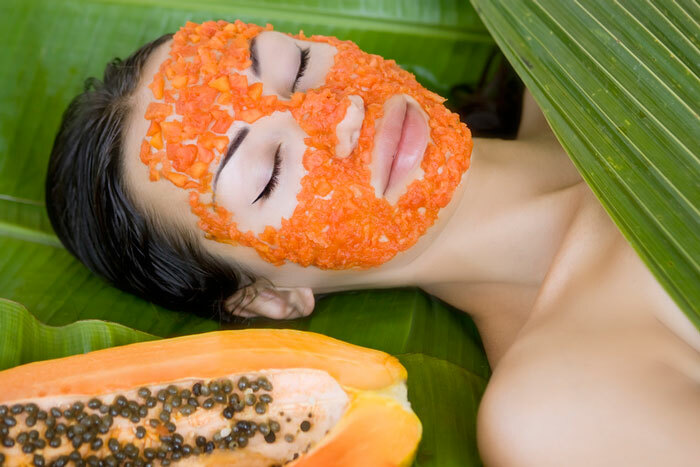 Papaya is well known to renew and restore the look of your skin. The enzyme Papain in papaya will help tighten your skin and eradicate sun tan. It will also help blemishes and dark spots to look less visible. Finely grind a few pieces of a ripe papaya. With two tablespoons of papaya paste, add 1 tablespoon of honey. You could increase the quantities to make more face pack. Just stick to the 2:1 ratio. Apply this pack all over your face and tanned skin. After 15 minutes, you can wash it off with cool water and a mild soap. This is a wonderful face pack that I use regularly to keep my skin soft and glowing and free from blemishes. I keep a bottle of finely ground moong dal in the bathroom. I use it just before the shower. I wet my skin, make a paste of a tablespoon of moong dal powder in my palm with little water. I then apply this paste on my face, hands and legs to give an exfoliating treatment to my skin. I then shower as usual. Once done, my skin feels silky smooth and bright! I do this at least twice a week. 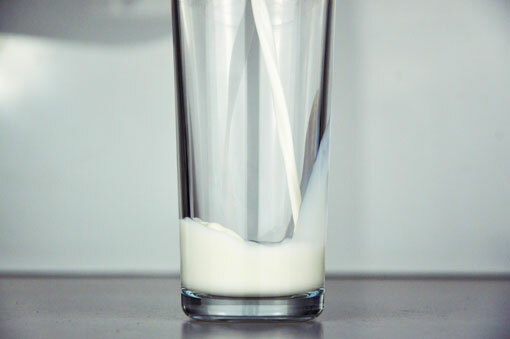 Now to deal with tan, you should replace water with milk. Make a paste of required amount of (finely ground) moong dal powder and milk and apply. This is best done in the shower after you wet yourself. If not, the pack is bit thick and dry to apply and will also dry out soon. Wait for 10 minutes and then you can shower as usual. Coconut water has excellent hydrating properties. It can make your skin glow by providing it with essential nutrients. Sandalwood, when mixed with coconut water makes a powerful anti-tan pack. Make a thick paste of sandalwood powder with coconut water and apply on affected areas. Wait for 20 minutes and wash off. 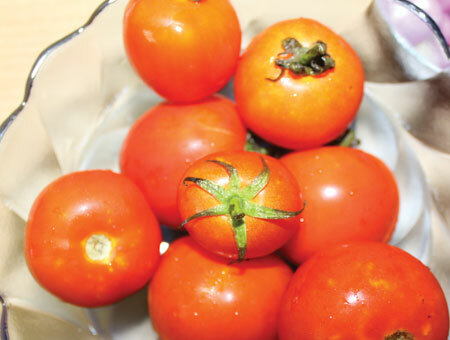 Tomato is very effective for removing sun tan because of its Vitamin C content. You can simply rub a slice of tomato on your face after a day under the sun! In order to make a proper pack with tomato, cut half (medium-sized) tomato into a blender (or mixer) jar. Add in a few slices of cucumber. The proportion can be either equal or slightly more of tomato than cucumber. Grind to a paste – don’t add water! Apply this cool mixture on your face and affected areas. Wait for upto 30 minutes and wash off with cool water. Oatmeal is not only an exfoliator but also helps removing dead cells and brighten your skin. Coarsely grind oatmeal. Take 2-3 tablespoons of oatmeal powder, and add 3 tablespoons of yoghurt. Add in the juice of half tomato. Mix well and apply all over your face and affected areas. Massage in circular motions to encourage exfoliation! Wait for 15 minutes and wash off. Finally, aloe vera. 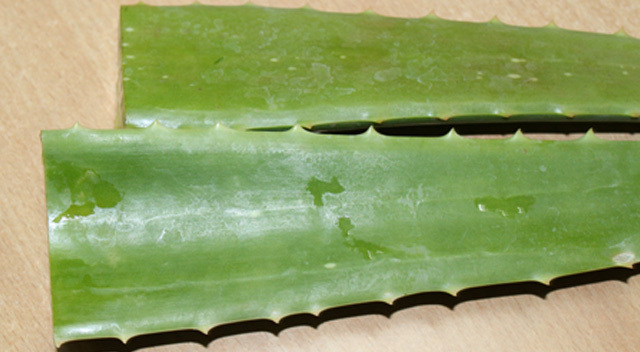 I didn’t talk about aloe vera till the end because just like lemon, this too can make your skin photo sensitive. So do not use this pack if you have to go out in the sun the same day or next day. Mix equal amounts of aloe vera gel and honey and apply. Leave it for 15-30 minutes. Wash off with cool water. Are you ready to fight sun tan? We cannot avoid the sun. And some sun is actually necessary for healthy skin and overall health. The early morning rays can give our skin the essential Vitamin D boost. But that doesn’t mean it is good to roast ourselves under the sun all day. If your work requires you to stay in the sun, make sure that you cover yourself as much as you can. As I said earlier, avoiding sun tan is much more preferable. But under situations where you cannot avoid the same, these home remedies will certainly help you fight sun tan.